The New Zealand Gold Rush in the 19rh Century. A suspicious murder somehow involving a prostitute, 12 seemingly unconnected men and a serious supply to drugs, interwoven with an overarching horoscope story arc. I have a confession to make. I picked this up initially purely from nationalistic pride. There it is, I said it. New Zealand isn’t really known globally for a plethora of literary works (hobbit toes, rugby, amazing scenery and a lot of sheep generally come to mind first) so when I saw that Eleanor Catton is the youngest Man Booker Prize winner with her second novel The Luminaries, I couldn’t bring myself resist. However, because it was totally and utterly engaging I found myself unable to leave it alone. It is 1866, and Walter Moody has come to make his fortune upon the New Zealand goldfields. On arrival, he stumbles across a tense gathering of twelve local men, who have met in secret to discuss a series of unsolved crimes. A wealthy man has vanished, a prostitute has tried to end her life, and an enormous fortune has been discovered in the home of a luckless drunk. Moody is soon drawn into the mystery: a network of fates and fortunes that is as complex and exquisitely patterned as the night sky. 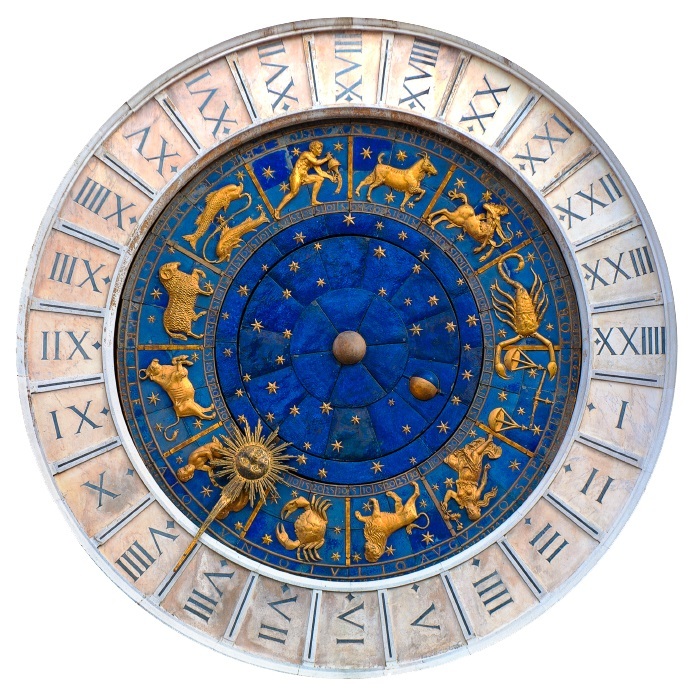 The storyline circles and swirls, laden with the personalities, star sign attributes and circumstances of the 13 lead characters; even the length and duration of each chapter and section is intricately structured around the zodiac and the golden mean (each chapter is half the length of the preceding one). The omnipotent narrator dips and dives between character view point but slowly unfolds in a fascinating, detailed way. Whilst slightly confusing to start with, the host of distinct characters really fascinated me – going so far as to google a horoscope chart in order to try linking personality traits with their astrological ‘traits’. men chasing riches, and the grand intertwining of destinies. I couldn’t pick a favourite character as each had both positive and negative traits. If I had to choose one, it would almost be the town itself. It was so easy to visualise this turbulent time in New Zealand’s rich history; the prospecting miners with honour codes and habits, the quickly set up infastructure to cope with growing populations and the spawning industry created around the prospectors. 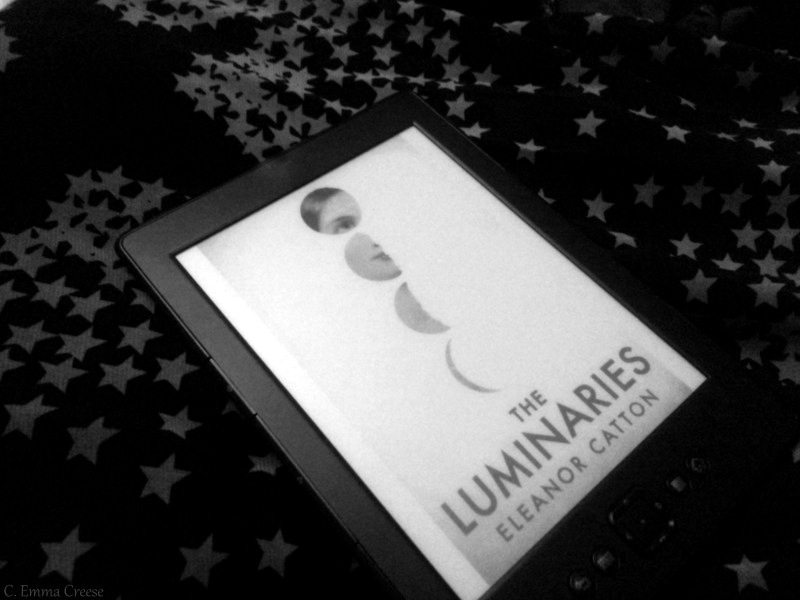 At 832 pages, The Luminaries is an intensive involved read, but the intricacies create a spell binding explanation of events culminating in quite the interesting ending. No plot spoilers here! It also really brought home the flexibility of a kindle; not only the freedom of not having to tote an 800+ page book around the streets of London, but being able to remain whilst reading in winter, no matter what icy weather conditions you are battling.